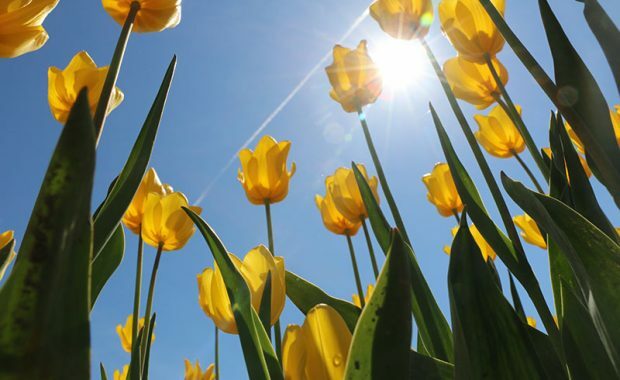 The Stroopwafel : And you thought Tulips were the only treat from the Netherlands! 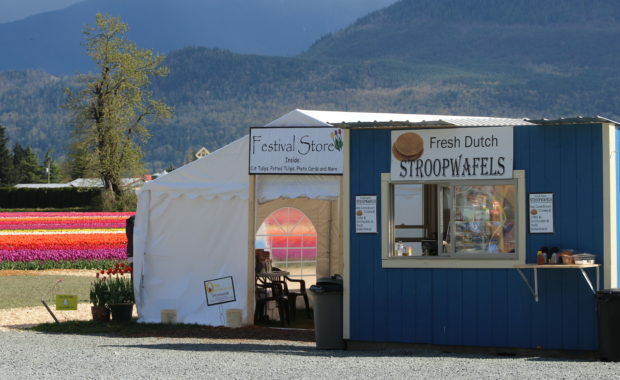 What are Stroopwafels ? You ask. Well I am glad you have; this delectable cookie is one you don’t want to miss! Baked fresh on our traditional Stroopwafel grill, sliced in half while still hot and lathered with … [Read more...] about The Stroopwafel : A treat from the Netherlands! 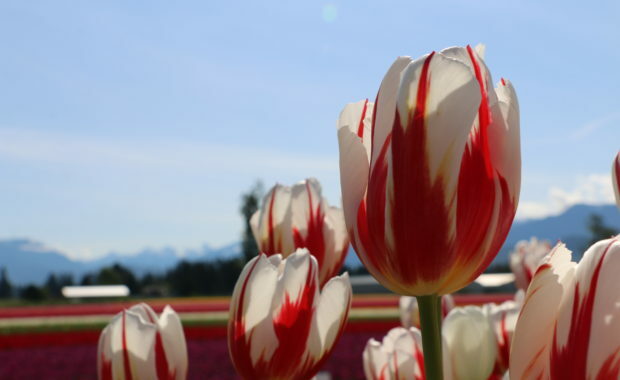 Why Start a Tulip Festival? 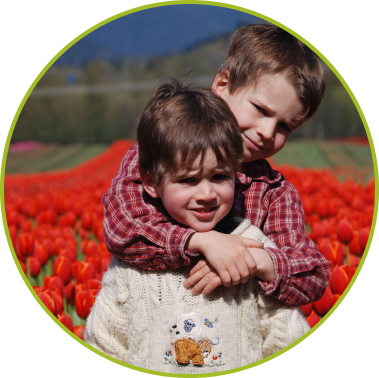 The Power of the Petal Brings People Together in the Heart of the Fraser Valley! 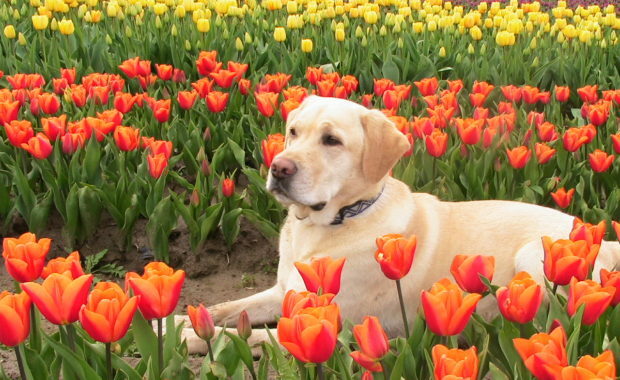 Hi, I’m Kate, the woman who started Tulips of the Valley. Isn’t it magical, sharing something you love with others? 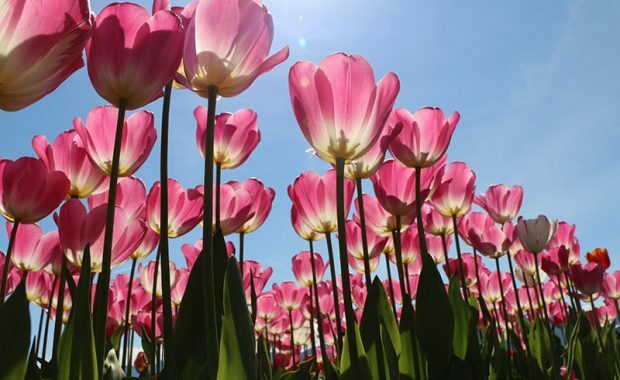 Like revealing a hidden world, something personal that then becomes a … [Read more...] about Why Start a Tulip Festival?